Never Forget That God Loves You! John 3:16 For God so loved the world that he gave his one and only Son, that whoever believes in him shall not perish but have eternal life. 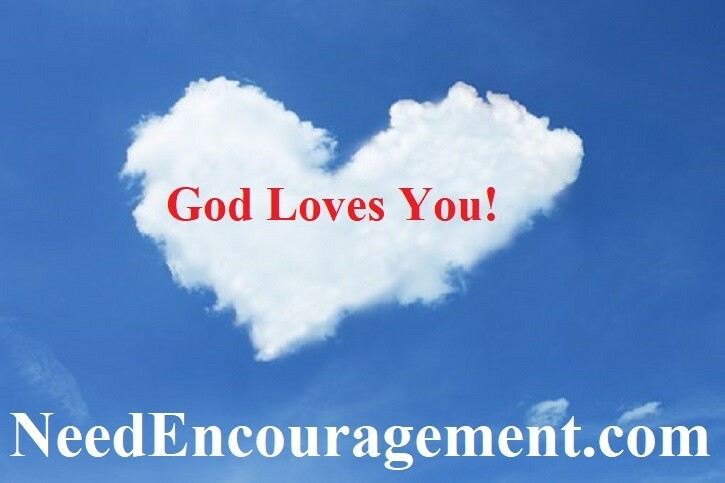 Here are some encouraging scriptures about how God loves you! Philippians 4:7 And the peace of God, which transcends all understanding, will guard your hearts and your minds in Christ Jesus. Billy Graham Explains That God Loves You! Are You At Peace With God? Hear God speak to you in the quiet times of life. Peace with God and love for Him will radically change your life. Do you want peace with God? Understand His purpose and plan for your life. God loves you and wants you to follow His will to the best of your ability. If you are not at peace with God, then read on. 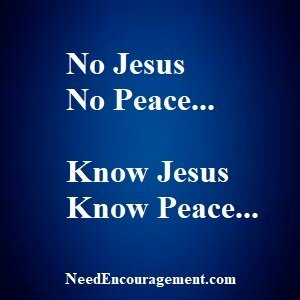 Real peace with God does not come from religion, but rather from understanding and acceptance of who Jesus Christ is. In other words, a relationship with God! When I chose to follow Jesus Christ, and I made Him my Lord and Savior. It is my relationship with God that saved me, and not a man-made religion that we need to follow. Just because I found peace with God, that did not automatically mean that my whole life would be perfect from that moment. What Is True Peace With God? 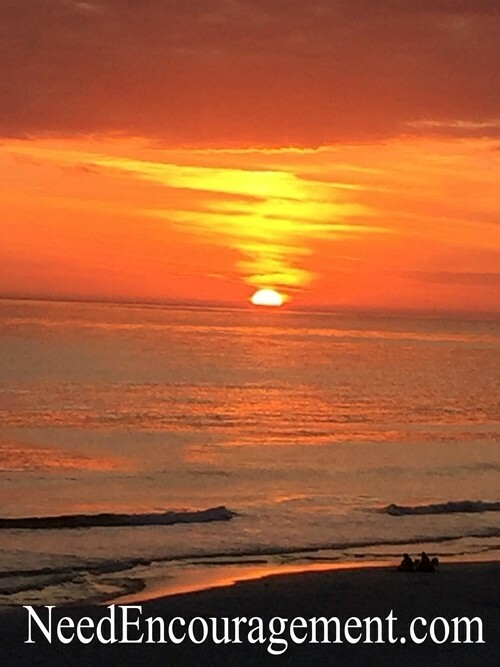 Does the Bible say much about finding peace of mind? How to experience the peace of God? Does the Bible talk about inner peace? What is the peace that passes all understanding? Find Peace With God Because God Loves You! When you have peace with God, you have everything you need! Sometimes people ask me, what is this peace that you have? What’s my secret? If you have a relationship with Jesus Christ, when they ask you, you can tell them. Tell them that you have God’s assurance that all things work together for your good, and that they too can have the same confidence. Romans 8:28. Tell them that your assurance that God is with me and can be with them too. Deuteronomy 20:4. Tell them that the Word of God that guides and empowers me can empower them too. Psalm 119:105. God Loves You, So Find Peace With God By Coming Home!